Your kids are going to need some shade, too. different, but we usually start with a physical inspection, and soil or foliar analysis. Based on those results we will recommend the proper cultural, and plant health care practices to promote vigor in your trees. Trees help decrease cooling costs during the summer, and keep your home warm during the winter. 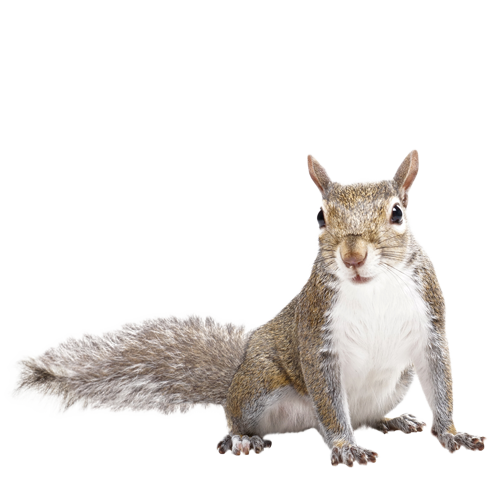 They can provide screening, a noise barrier, draw moisture from the ground, and help support a natural habitat (squirrel or human). 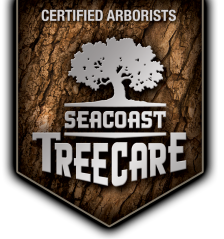 “Seacoast is not your ordinary tree care company. Owner Dan Mello is an educated arborist. He and his professionally trained team approached my tree care needs with the highest degree of professionalism and prided themselves in exceeding my expectations without fail every time. "